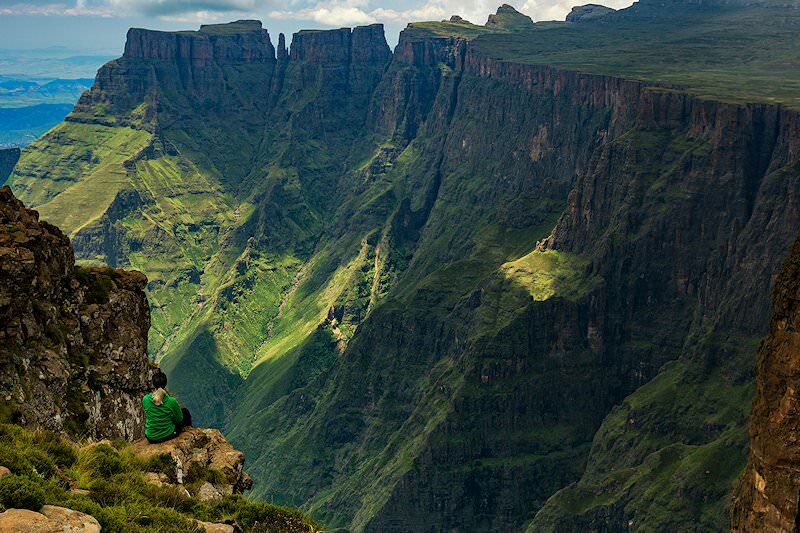 This luxury tour in South Africa combs the historic battle sites on the fringes of the Drakensberg Mountains. 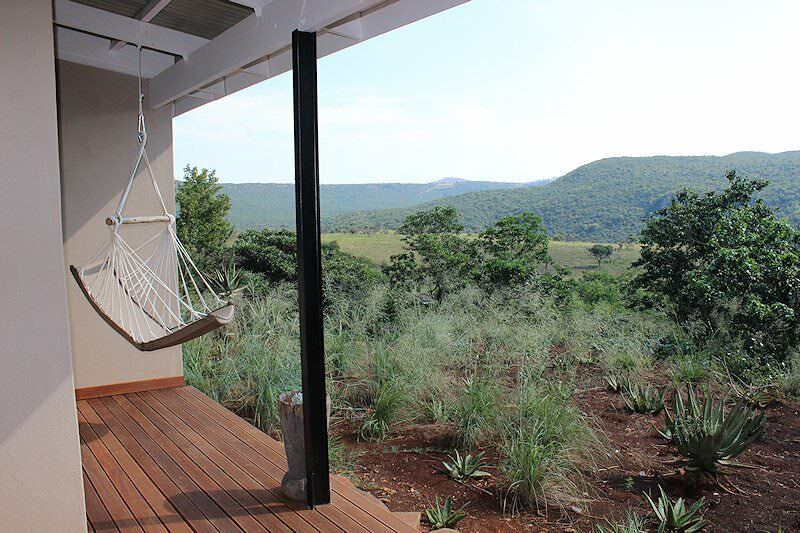 Guests are met and welcomed at a location of their choice in either Johannesburg or Pretoria by their African Sky guide. 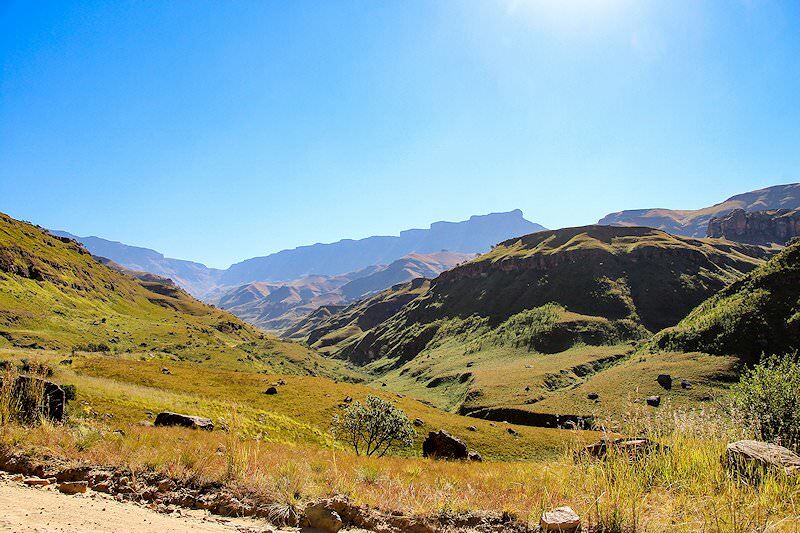 Departing the city, this luxury tour heads out in an easterly direction across the rolling highveld plains before crossing the Drakensberg range at Laing’s Nek near the Charlestown settlement. Once a border town in the Colony of Natal, Charlestown started life as a railway siding along the main trade route between the Colony and the old Transvaal Republic. It was near here in early 1881 that the Battle of Majuba took place between the British and Boers over the question of independence of the ‘Zuid-Afrikaansche Republiek’. 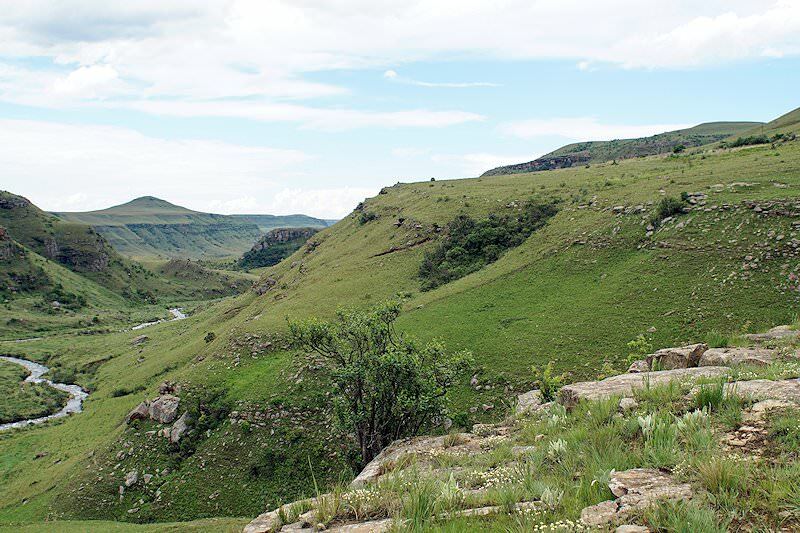 Continuing in a southerly direction the tour passes through the town of Dundee before taking to unpaved roads en route to our overnight accommodations, set on a hilltop above the Buffalo River with the recognizable hill of Isandlwana in the distance. 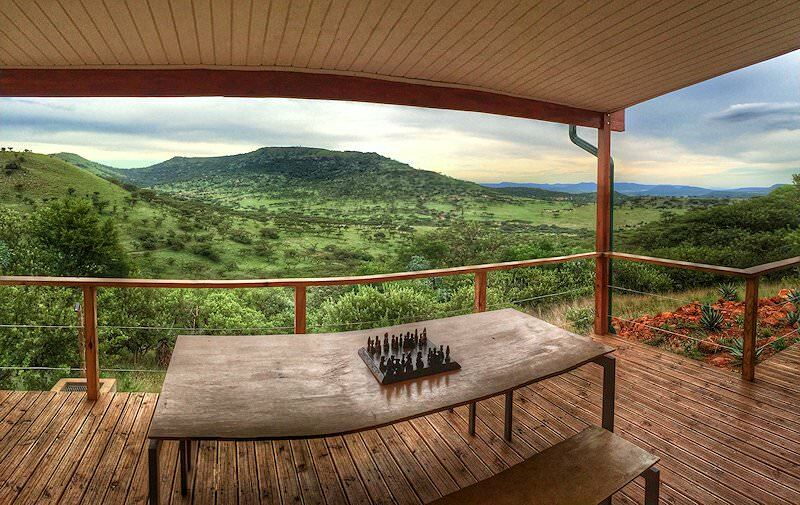 Relax after a day of traveling and enjoy a magical sunset over the rolling northern KwaZulu-Natal hills. In 1899 hostilities between the British and Boers erupted again over the question of the Transvaal’s independence. The Boers quickly invaded northern Natal with the aim of denying the British access to the port of Durban. 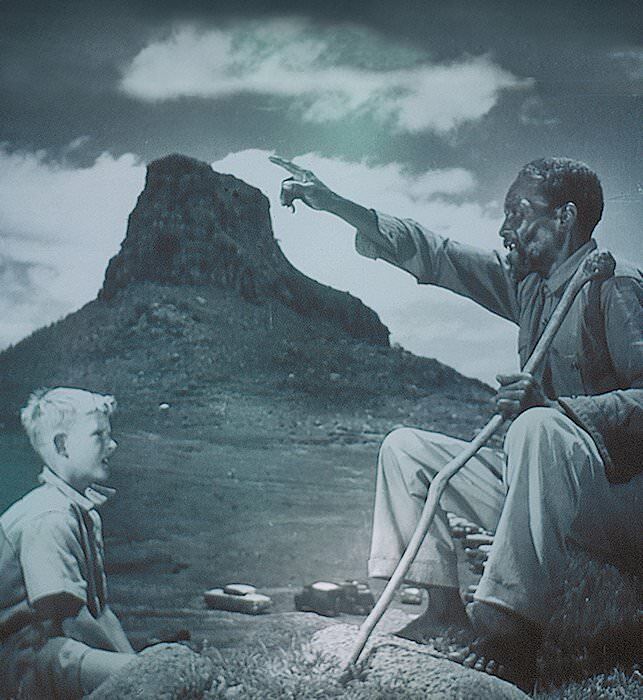 The first engagement of the war took place on 20 October 1899 on Talana Hill just outside Dundee. Although sustaining heavy losses, the British were triumphant but were forced to withdraw to Ladysmith. Your morning is devoted to a visit to the Talana site and museum. Several historical buildings exist on the property and may be inspected at leisure, while the museum itself offers some insight into the region, its peoples and the local economy. Later in the day, a visit is made to the site where the Battle of Blood River or ‘iMpi yaseNcome’ took place on the 16th of December 1838. 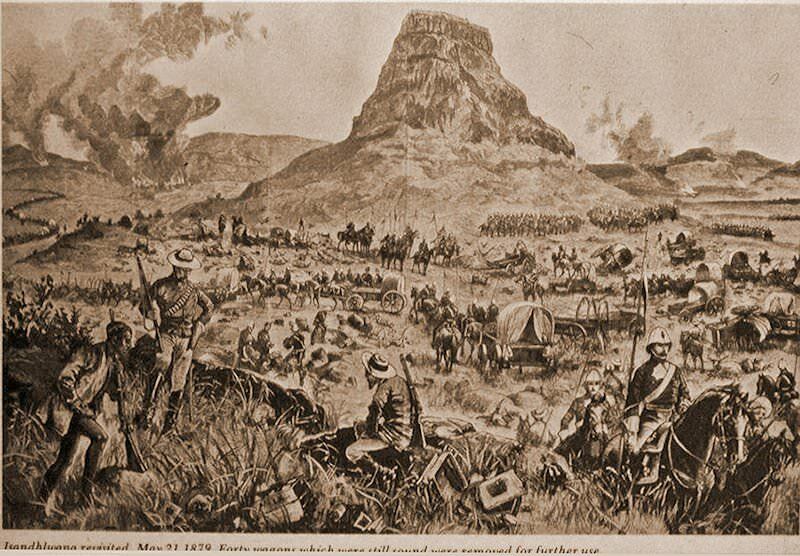 Under the leadership of Andries Pretorius, only three Boer soldiers were injured, while some 3 000 Zulu warriors succumbed. The injured Zulu attempted to flee across the Ncome River and as they did so the water was tainted red with their blood. Today the bronze life-sized ‘laager’ provides some perspective to the Boer encampment, while the Ncome Museum on the opposite bank provides the contrasting Zulu viewpoint. The tour returns to your overnight accommodations during the late afternoon. In all probability the most famous of the Anglo-Zulu battles, today we visit the sites of Isandlwana and Rorke’s Drift, both not too far from our overnight accommodations. 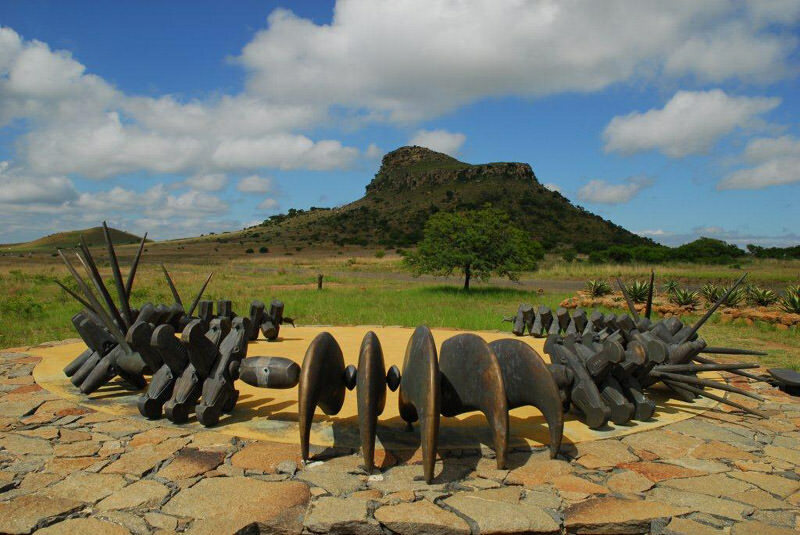 Isandlwana is to this day the battle in which the British suffered the highest number of casualties at the hands of a native army. With the aim of forming a Southern African federation, in early 1879 the British prepared to invade Zululand in an effort to force the Zulu into battle after providing their king with an impossible ultimatum. 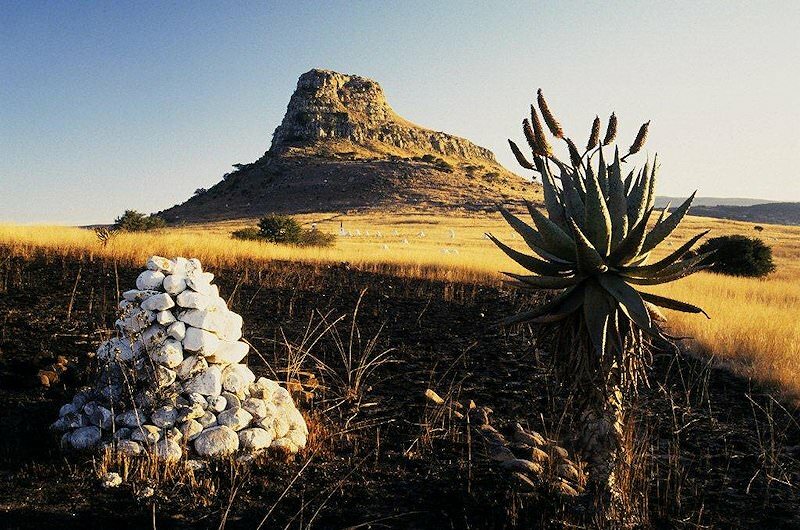 Under Chelmsford, the British were undisciplined in their defense of Isandlwana, which was to have tragic consequences. After overrunning the British encampment, the Zulu proceeded to cross the Buffalo or Mzinyathi River into the colonial territory and attacked the fortified mission station at Rorke's Drift, under command of Lt. John Chard. The handful of soldiers mounted a gallant defense of the station and successfully rebuffed the attacking Zulu force. The historic defense resulted in the awarding of eleven Victoria Crosses, the most ever received in a single action by one regiment. After our visit to these historic sites, the tour returns to your overnight accommodations in the middle to late afternoon. 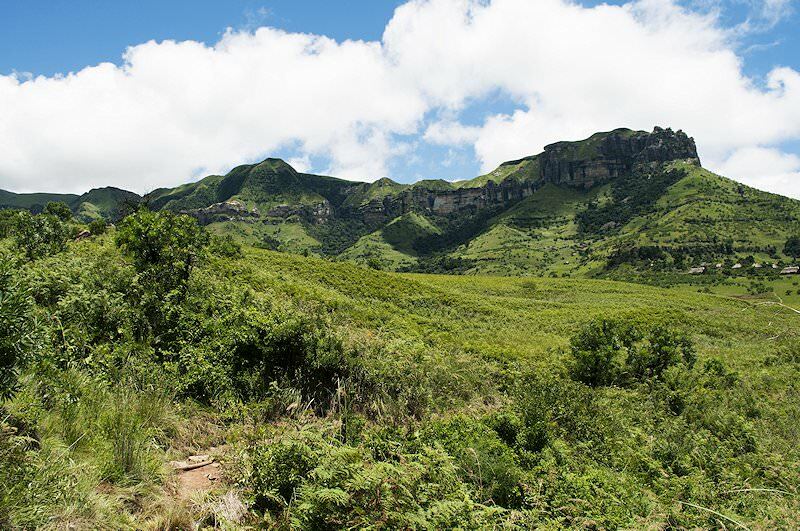 We say goodbye to northern KwaZulu-Natal and head off in a southerly direction towards Ladysmith where a quick stop is made at the Siege Museum. Although small, the museum, a typical corrugated iron structure built in 1884 as a market house, is considered one of the best Anglo-Boer War museums in the country and offers a wealth of information. 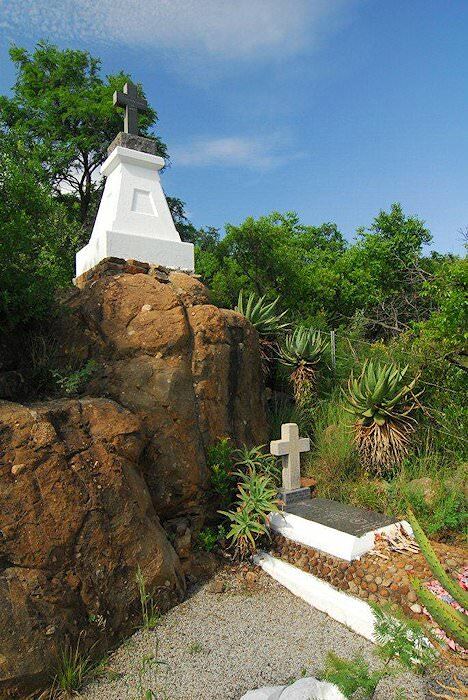 En route from Ladysmith to our overnight accommodations, a visit is made to a prominent hilltop, where in January 1900 the Battle of Spioenkop took place between British and Boer forces. The British, commanded by Buller, we're hoping to relieve a force under siege in nearby Ladysmith and attempted a frontal assault on Boer forces which were encamped on the hilltop with its commanding view. They were successfully rebuffed by the Boers under General Louis Botha and suffered heavy losses. 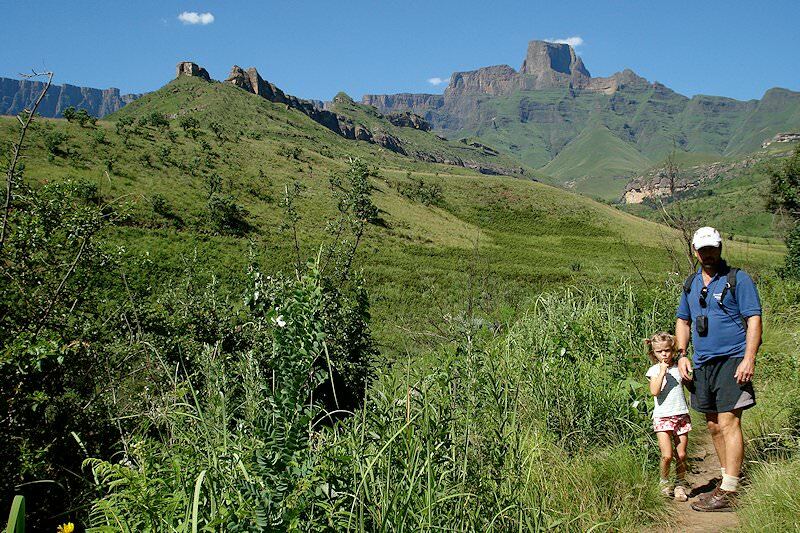 With the impressive Drakensberg Mountains as a backdrop, we inspect this historic site at leisure before retiring to our overnight accommodations adjacent to the nearby Spioenkop Nature Reserve. 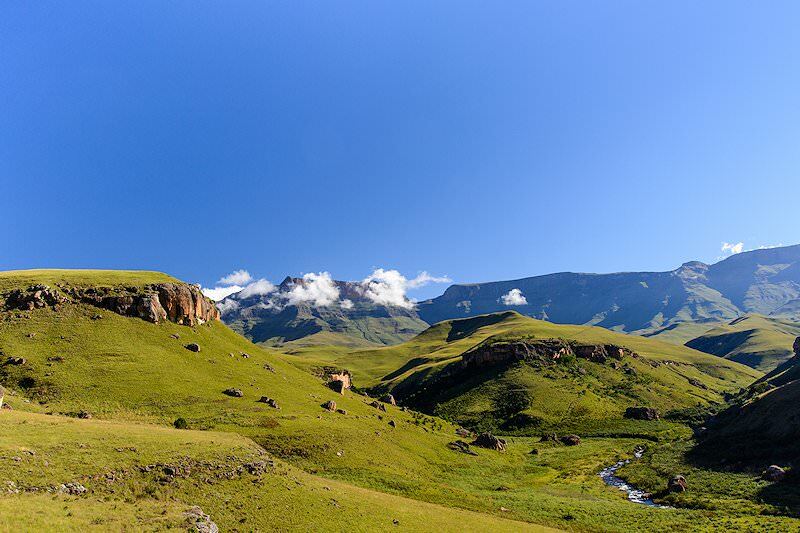 After a relaxing morning and sumptuous breakfast at your elegant accommodations, the tour returns to Johannesburg and to a location of your choice after a memorable and very comprehensive KwaZulu-Natal Battlefields tour. 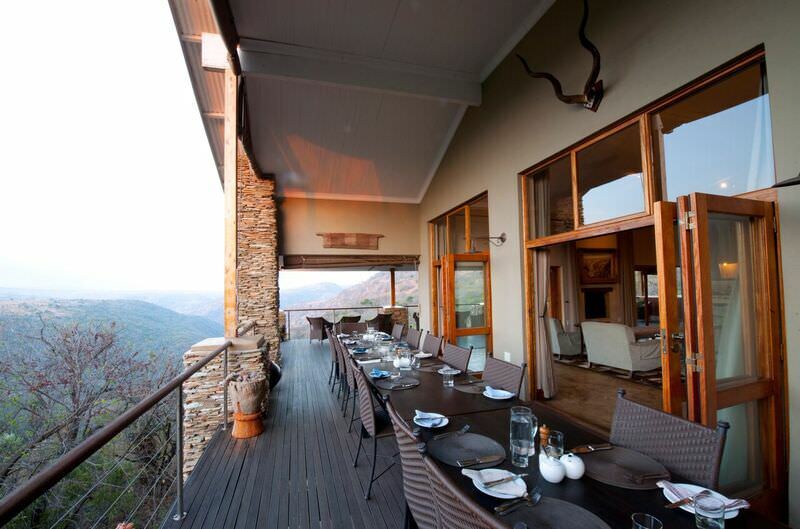 Four star tours that combine affordable lodgings with South Africa's popular highlights. 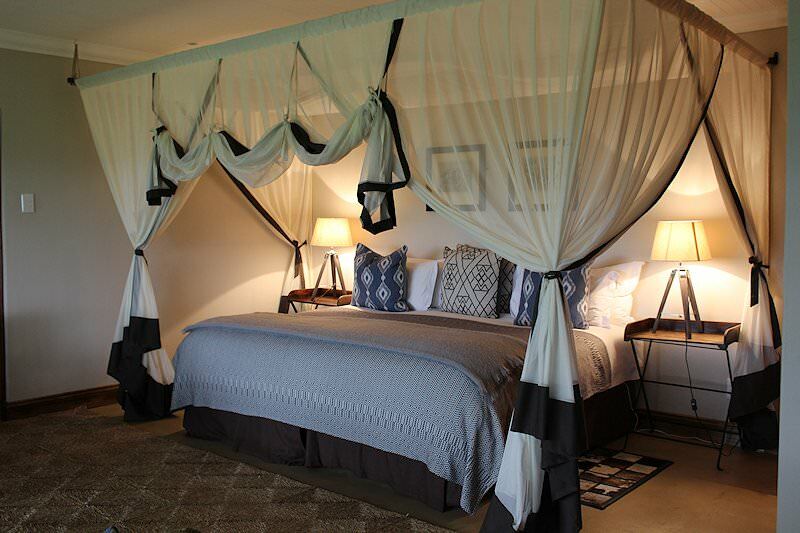 Our luxury South African tours include plush five star accommodations. 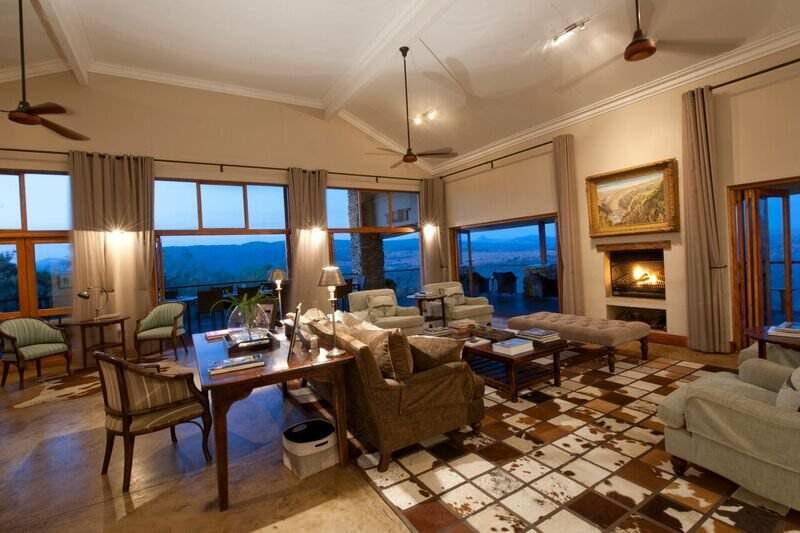 Top-end tours that immerse guests in South Africa's finest destinations. Have a day off on your vacation? Opt for a private day tour with African Sky. 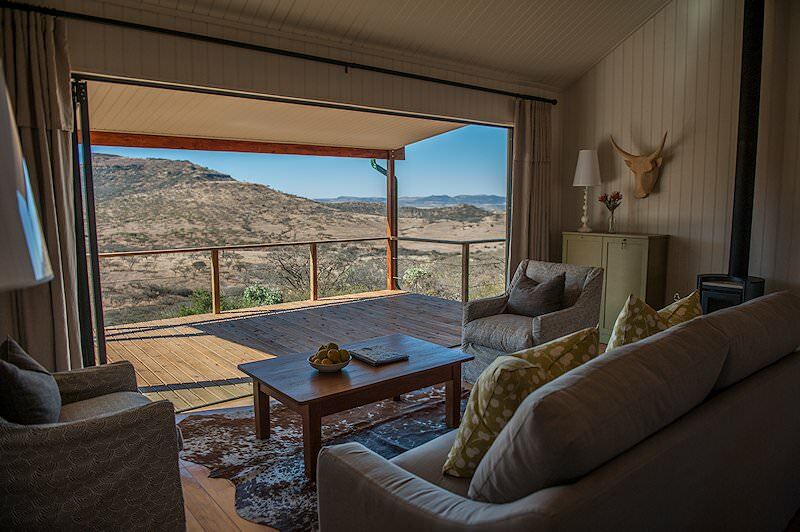 We'll handle your vehicle, accommodation and route for a hassle-free self-drive tour. 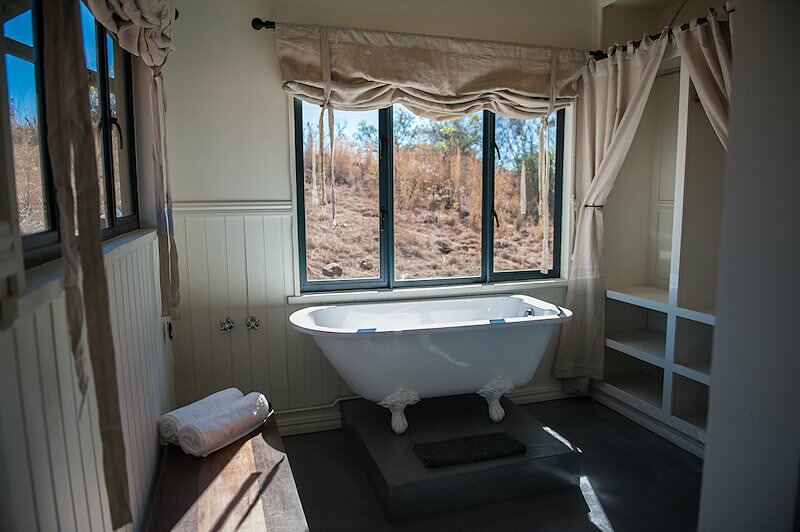 Our tailor-made tours range from altering existing itineraries to custom creations. Tour Cape Town with African Sky for an unforgettable privately guided adventure that includes all the Mother City's top highlights. The Garden Route is an appealing family vacation and honeymoon destination, offering both adventure and leisure. 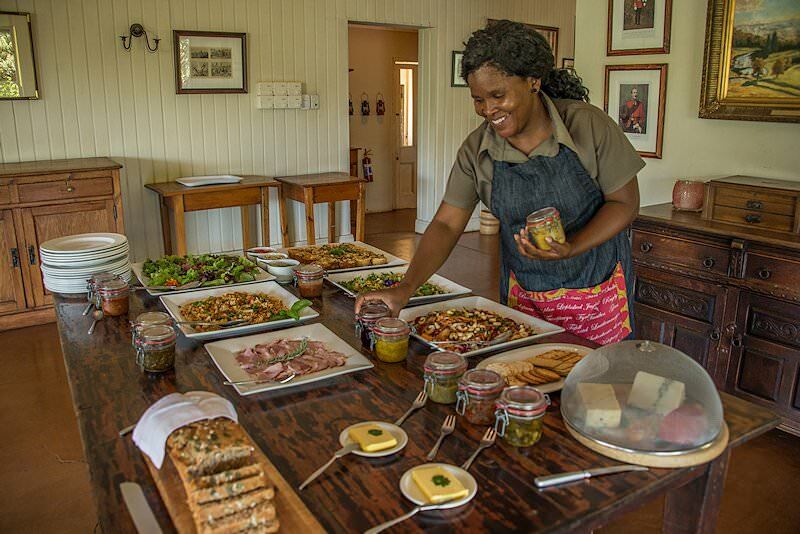 A tour of the Cape winelands typically includes a series of wine tastings at some of the country's top wine estates. Our South African golf tours are attractive for their comprehensive nature, including top courses along with top tourism attractions.